The following article, IMDEX tops METS risers, was featured in the Mining Journal on 21 April 2017. 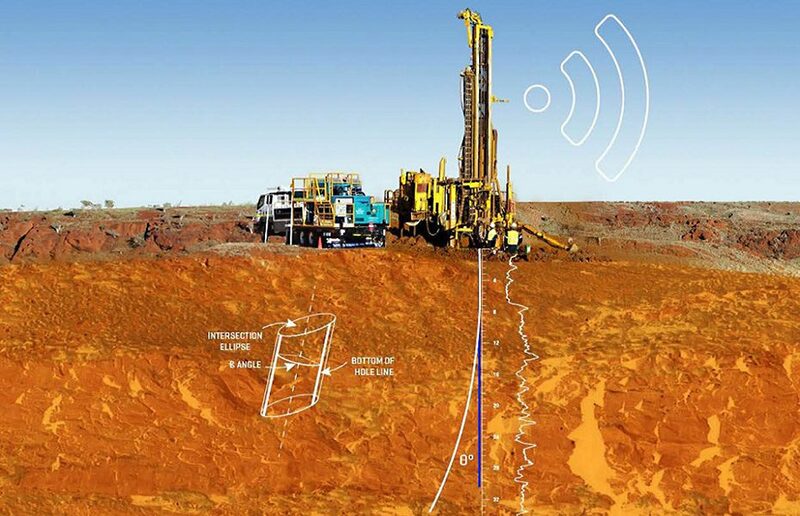 ASX-listed IMDEX (IMD) may have started opening a few more eyes to the growth potential in its mineral-drilling technology portfolio. The company, which had a market value this week of about A$237 million (US$179 million), topped the list of mining equipment, technology and services (METS) stocks tracked by Mining Journal in the past week. IMDEX was up 10.2% in the past week, beating other top risers, ASX-listed contractors Mitchell Services (MSV) and Downer Group (DOW), which were up 7.1% and 6.9%, respectively, for the period. IMDEX stock has risen more than 200% since this time last year after the company was hard hit like a lot of other listed METS companies when mining markets softened post the recent investment boom. After being steady for most of this year, the share-price rise in the past week may signal new investor awareness of the increasing penetration of downhole technology and drilling information management advances in the Australian and major offshore markets. IMDEX said this week its FY17 third-quarter (ending March 31) revenues were up 39% year-on-year to A$43.1 million, with EBITDA growing 196% to $8 million compared with the same three months in FY16. For the first nine months of FY17 revenue increased 18.6% yoy to $124.8 million, while EBITDA was up 58% yoy at $21.5 million. “I have mentioned previously that our number of instruments on hire is a useful indicator of market conditions,” IMDEX managing director Bernie Ridgeway said. “During the quarter our tools on active hire increased and as at 31 March 2017, the total was 44% higher than 31 March 2016 and is currently at the highest level since November 2012. “Demand has increased for our traditional technologies, together with our newer, more complex technologies that generally yield higher rental rates.